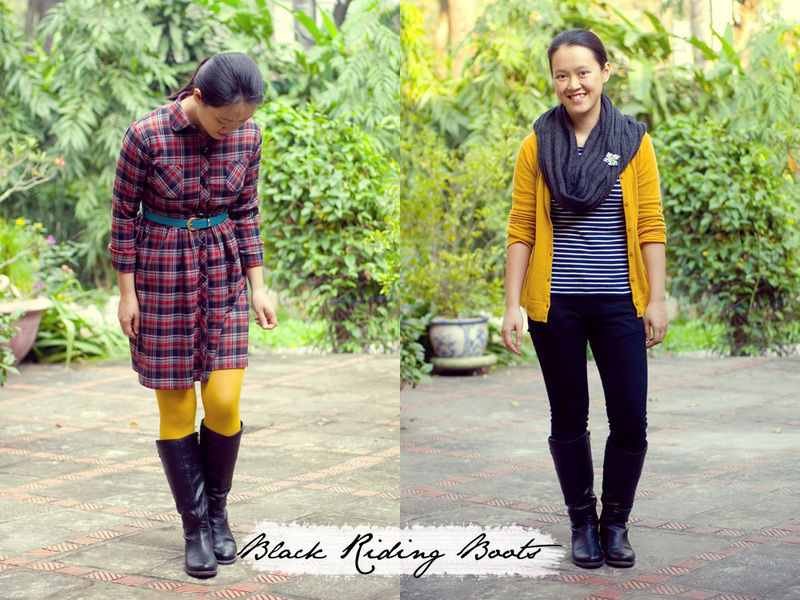 I’m so happy that another blogger loves mustard like I do; it’s such a wonderful color on you. I just finished re-reading Catching Fire so that I can see it this weekend too. 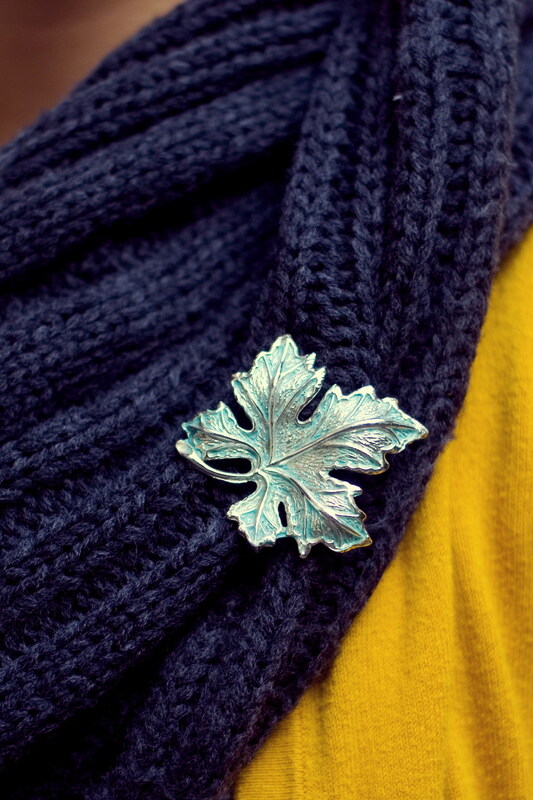 Gah, I love this! 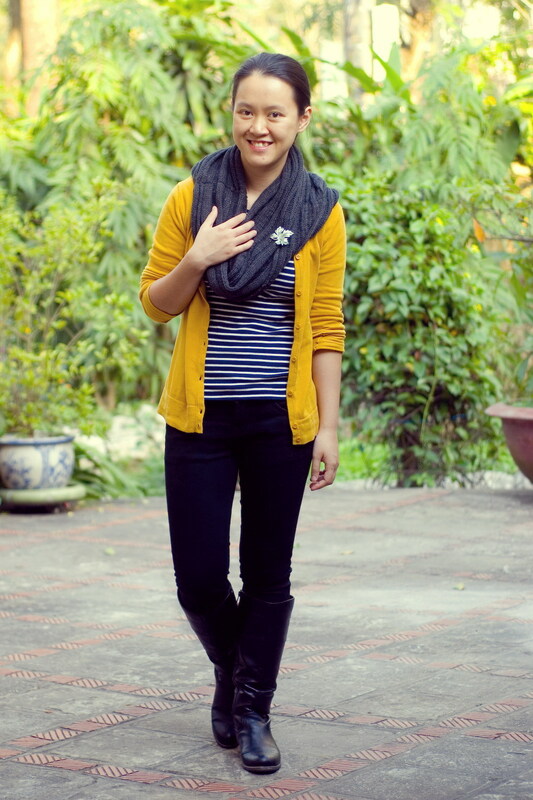 Mustard and b&w stripes are so perfect together, and your scarf looks so cozy. Happy Thanksgiving! I LOVE this outfit! 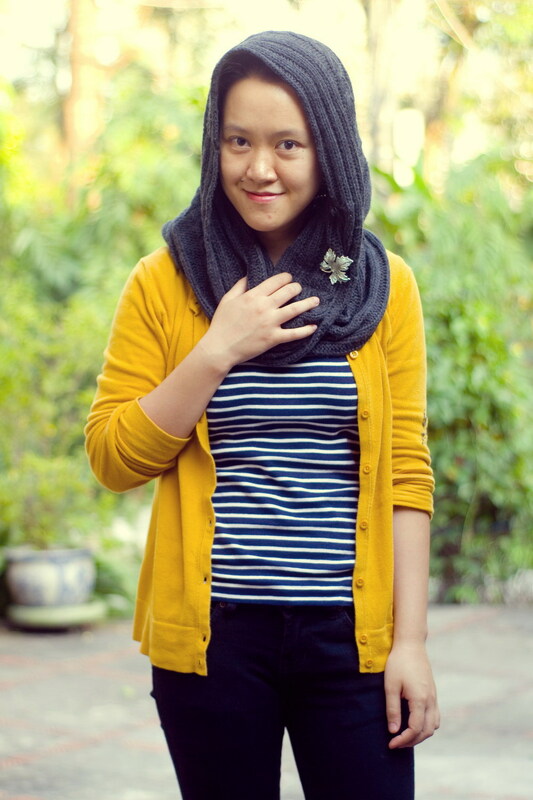 That scarf is so cool (I need a scarf that’s like a hood) and your yellow cardigan and brooch are beautiful. I hope you enjoy the movie! We will hopefully go see it soon! 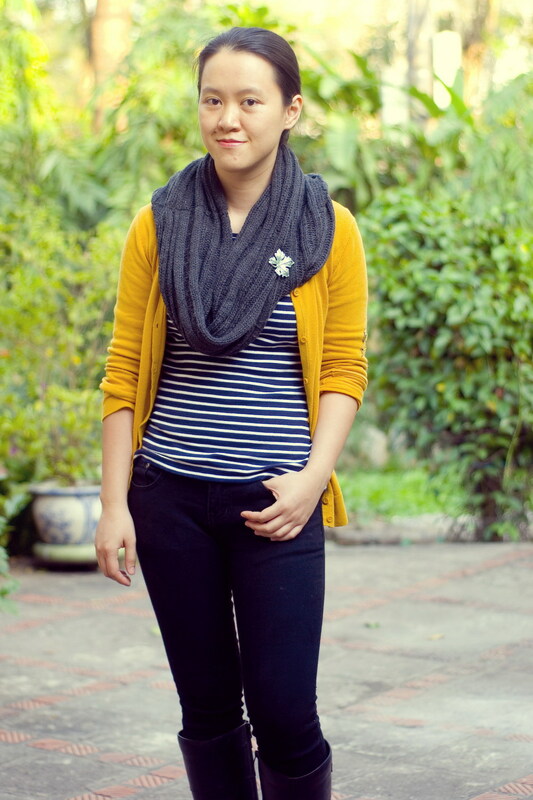 These looks are so beyond perfect for fall. 🙂 Loving them!